BitTorrent – Allows content creators to connect with their audience, earn and spend digital currency without a middleman. The current coin price sits at the time of the writing at 6.4x in USD, listed primarily on Binance. LTO Network – A hybrid blockchain for decentralized workflows that creates a GDPR compliant B2B blockchain infrastructure, which enables entities to collaborate on equal footing using trust-less, automated processes through live contracts. The current coin price sits at the time of the writing at 5.5x in USD, listed primary on Bitmax. 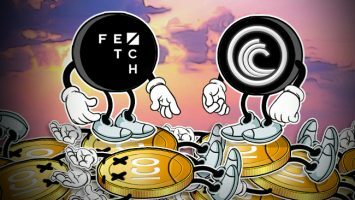 Fetch.AI – Digital economy-based company that has developed what they consider to be “the world’s first truly smart ledger”. The current coin price sits at the time of the writing at 3.6x in USD, listed primarily on Binance. ANKR – A resource-efficient blockchain framework that enables distributed cloud computing and provides user-friendly infrastructure for business applications. 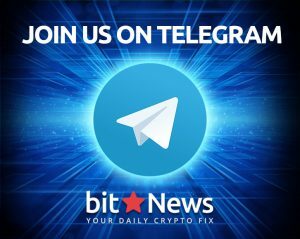 This ICO hit exchanges this week and is currently 1.9x in USD and is listed primarily on UpBit and Bittrex. 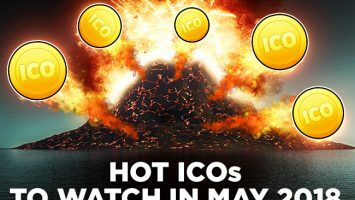 Binance Launchpad ICOs have been the stars of the ICO space having launched BitTorrent and Fetch.ai so far this year, with the latest, Celer Network, recently announced. Binance’s most recent ICO, Fetch.ai, raised $6 million in ten seconds (revised to twenty-two seconds). According to Binance CEO Changpeng Zhao, twenty thousand people queued up to purchase tokens and only 2,758 participants succeeded. 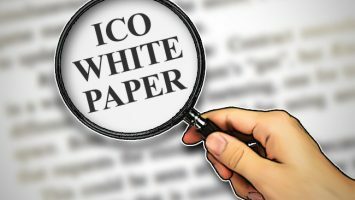 Besides some refreshing ICO returns lately, on February 28 the ICO market received some positive news from Asian market when The SEC Thailand updated the list of cryptocurrencies eligible for initial coin offering (ICO) investment or value comparison as base trading pairs against other digital assets. 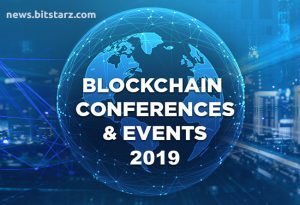 As a result, the current list comprises four cryptocurrencies, namely Bitcoin (BTC), Ethereum (ETH), Ripple (XRP), and Stellar (XLM). 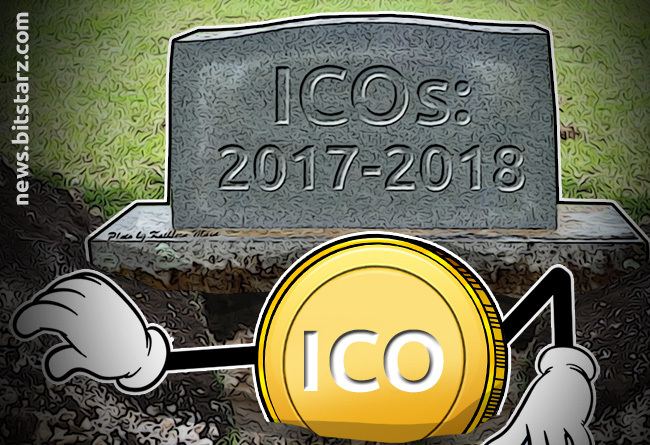 This decision is aimed at developing the ICO sector and mitigating regulation. Celer Network is the next ‘chosen one’ for the Binance Launchpad ICO platform.Given the success of the Fetch.ai and BitTorrent ICOs, attention to this project is high, with expectations of another good investment opportunity. Restricted countries from participating: Afghanistan, Albania, Belarus, Bosnia & Herzegovina, Burundi, Central African Republic, China, Cote d’Ivoire, Cuba, Democratic Republic of the Congo, Ethiopia, Guinea, Guinea-Bissau, Iran, Iraq, Lebanon, Liberia, Libya, Malaysia, Myanmar, North Korea, Republic of Macedonia, Serbia, Somalia, South Sudan, Sri Lanka, Sudan, Syria, Thailand, Trinidad & Tobago, Tunisia, Uganda, Ukraine, United States, Venezuela, Yemen, Zimbabwe. Celer Network aims to be the first off-chain operating network to bring internet-level scalability to blockchains. It can scale out to billions of trust-free, secure, and private off-chain transactions per second. Because transactions are processed off-chain by only those involved, the network’s throughput can increase almost linearly even as more nodes and applications are added to the network. The token used for their blockchain is CELR, ERC-20 token type. 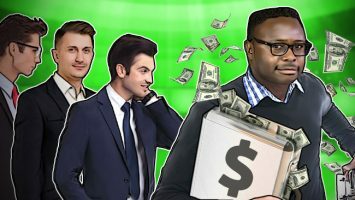 The main four token functionalities of CELR – currency/payment transaction, staking/mining, lending/borrowing, and insurance. Celer Network’s aim is to become a leading layer-2 scaling platform that enables fast, easy, and secure off-chain transactions for not only payment transactions, but also generalized off-chain smart contracts. It enables everyone to quickly build, operate, and use highly scalable decentralized applications through innovations in off-chain scaling techniques and incentive-aligned crypto economics. On the Celer Network, end users are connected to a decentralized and trust-free network of Celer Nodes via the cChannel, which functions as a generalized state channel. Across Celer Nodes, cRoute is used to route generalized states in a high-performance, trustless manner between end users. All co-founders possess a wealth of academic and professional experiences (Google, PhDs from MIT, etc.). Notable strategic investors – FBG Capital, Danhua Capital, Pantera Capital. Achieved 10,000x transaction latency reduction and 100x fee reduction for micro-payments. The Celer Network is looking to build a fast and free payments solution. Strength of Celer’s architecture flexibility to be implemented across different blockchains, rather than just a single blockchain. The CELR token sale will be at March 19, 2019 at 2:00 PM (UTC), accepting BNB only. Public price is half the private sale price on Binance Launchpad – private sale price was 0.015 USD.